Nyajuok Deng is a writer, advocate, and scholar. She primarily focuses on education, girls empowerment, and human rights/immigration. She additionally writes about and advocates for Lupus awareness based on her experience as a young woman diagnosed at age 15. Nyajuok is a graduate of Howard University School of Law. During her three years, she was president of the International Moot Court Team and served on the class council. Her studies focused on international compliance and investigations. She has interned with the United States Trade Representative out of the White House and worked a full year at the World Bank focused on Anti-Corruption. Prior to law school, Nyajuok earned her BA with honors from Iowa State University. She worked in education for two years before enrolling at HUSL. She first worked for a College Access program for primarily first-generation, immigrant students of color. She then held a position at the University of Minnesota working with International Students and Scholars. Her career ambitions are driven by her families background as refugees from South Sudan. Nyajuok was born in a refugee camp in Ethiopia and soon after her family immigrated to the US along with many others from the war-torn East African country. Her experience living between her native culture and her American experience greatly influence her writing and outlook on life. 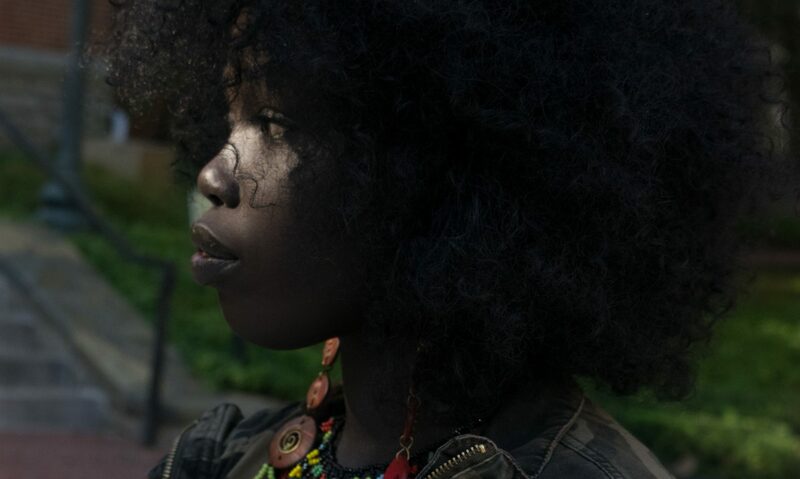 She focuses specifically on how growing up in the US as a dark-skinned, Black immigrant woman has had an impact on her self-esteem and self-acceptance due to lack of representation and validation in all areas of society. She seeks to serve as a storyteller and advocate for many like herself. Nyajuok serves on the board of a non-profit organization called Girls for Africa which seeks to empower young African women in the Omaha metropolitan area. She has additionally served as a volunteer, speaker, and workshop leader at various community events and conferences. Nyajuok additionally works as a Lupus advocate and warrior. She was diagnosed with the autoimmune disorder as a teenager and has navigated living a full and busy life with the chronic illness.